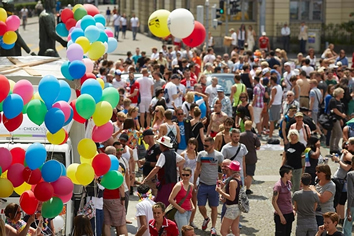 Zurich Pride festival attracts thousands of guests and tourists every year to the Swiss capital. 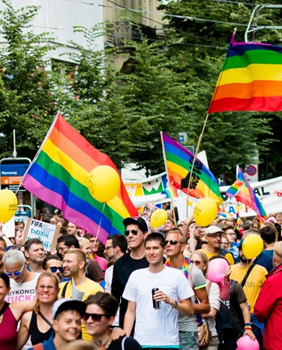 On the program of the Zurich Pride Festival are countless parties, a politically motivated demonstration march and a two-day street festival. The venue is transformed into a hotspot with bars, food and drink stands, large-scale stage shows, parties, LGBT (lesbian, gay, bisexual, transgender) oriented conventions and cultural performances. 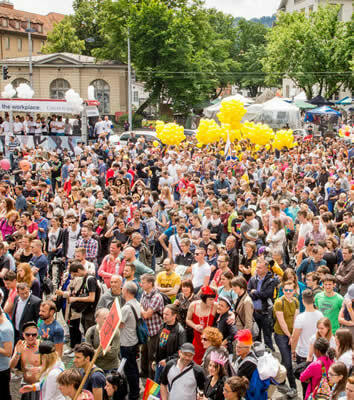 The highlights of the Festival are the demonstration march and the open air concerts at Kasernenplatz and on the Zeughauswiese. 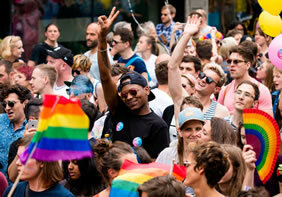 Among other Vengaboys will perform at Zurich Pride stage this year. There are also a host of other events organized by various clubs, societies and institutions. 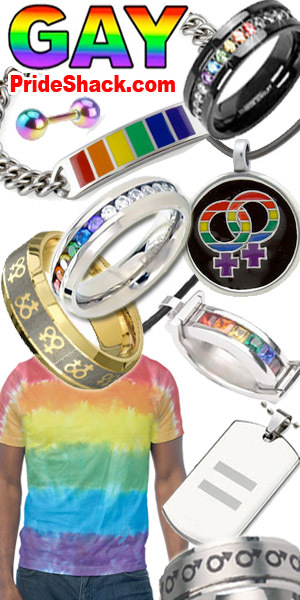 • In the late afternoon Meet & Greet with your LGBT Tour Guide at the hotel and exclusive aperitif in a LGBT Friendly location. • Learn the secrets of Zurich, a city with the highest quality of life and one of the most expensive cities in the world. • See the influence of Charles the Great, Vladimir Lenin, Albert Einstein and Marc Chagall on the economic and scientific center of Switzerland. • Explore the Lindenhof which provides you with a marvelous view of the Limmat and the Grossmünster. • At the Fraumünster, enjoy the brilliant windows made by Marc Chagall and see the biggest clock face in Europe at St. Peter’s Church. 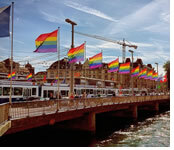 Rainbow Tips: Live the vibrant LGBT atmosphere in one of the many pubs like Stairs Club or Plaza Klub Zürich.